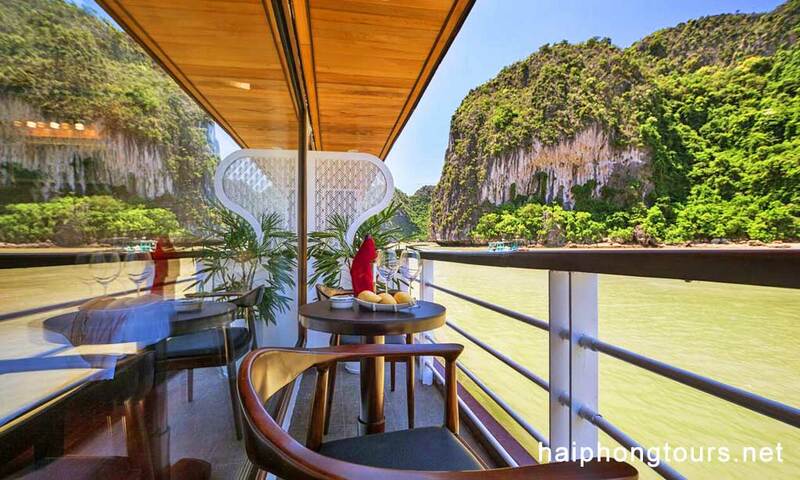 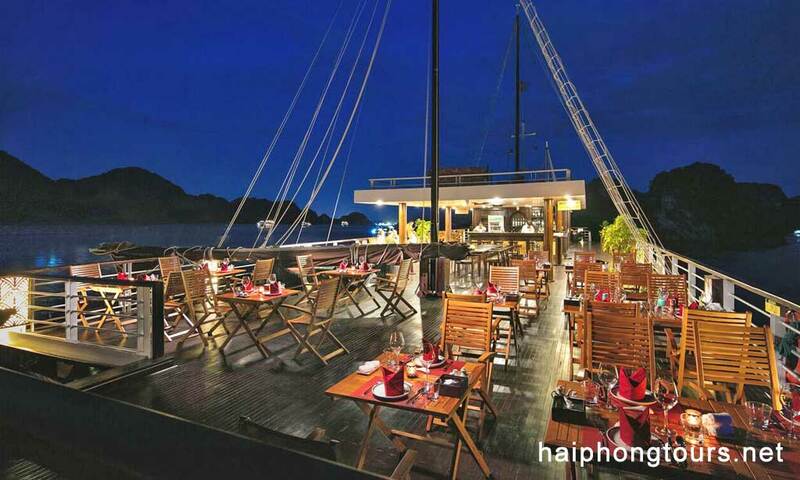 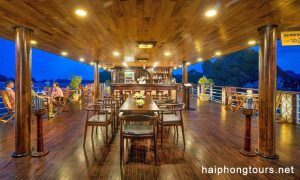 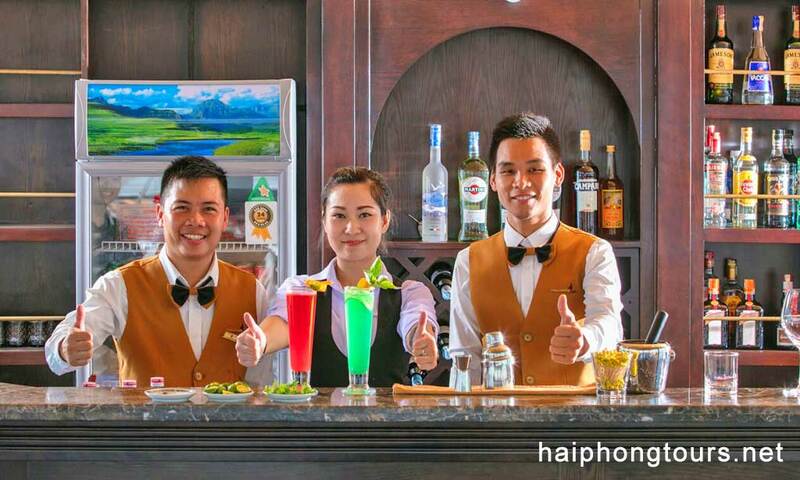 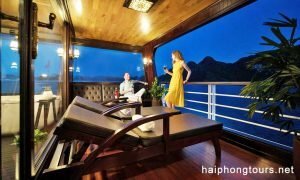 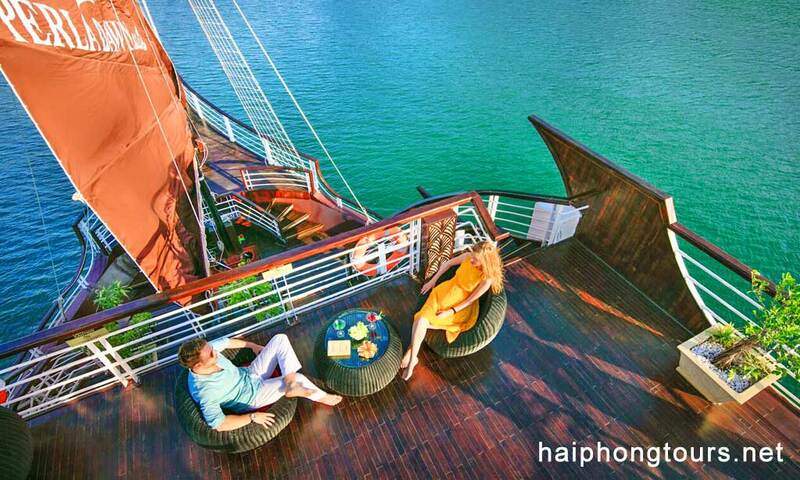 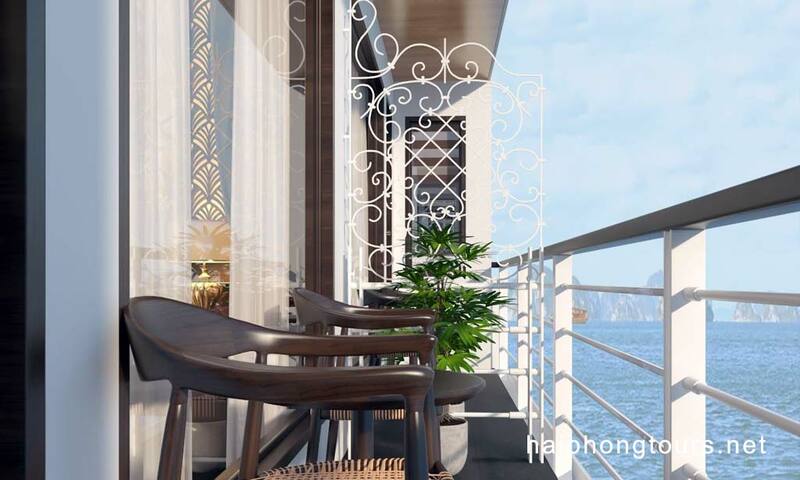 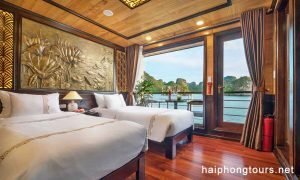 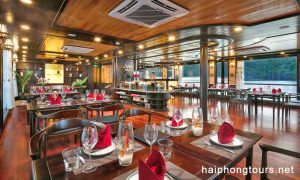 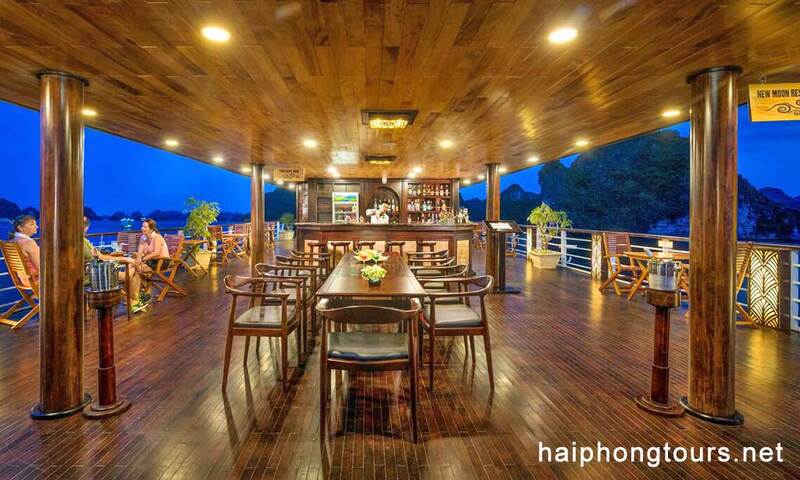 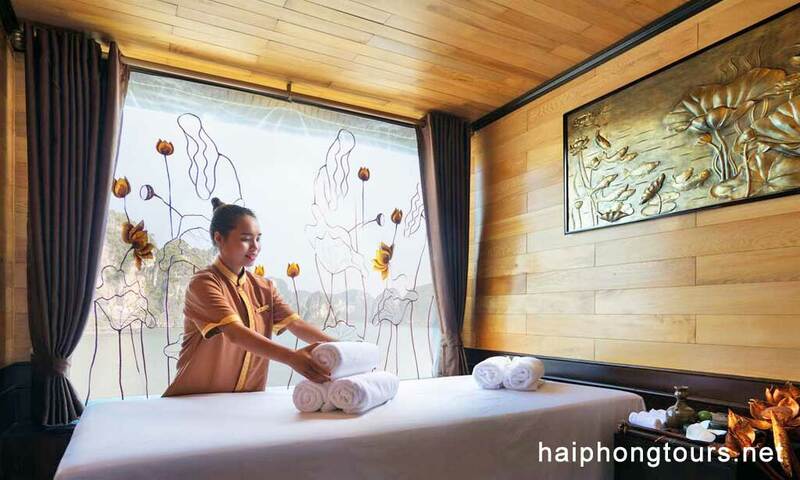 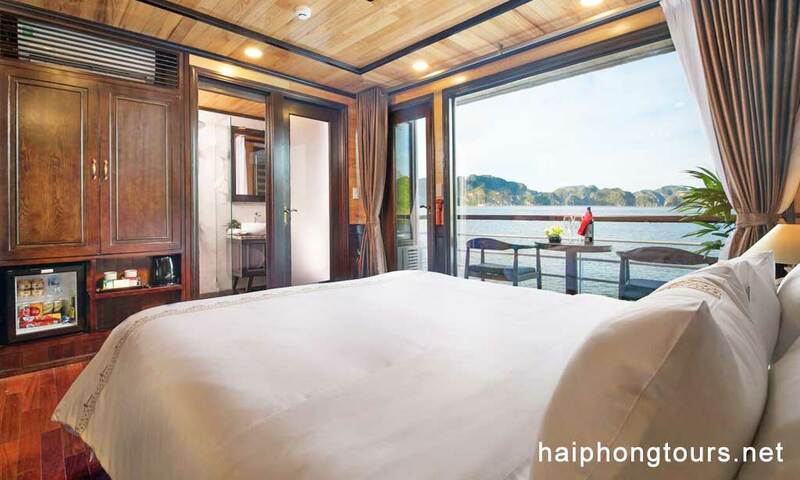 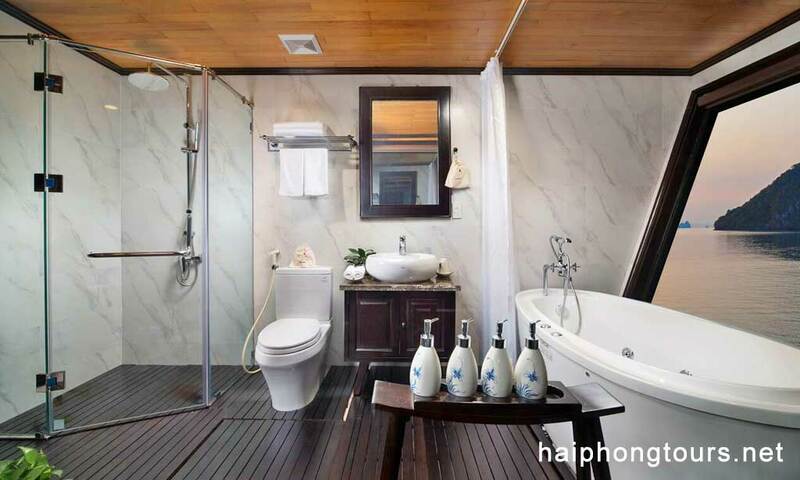 Hai Phong Perla Dawn Sails features 18 luxury cabins that offers the traditional style. Another, this is brandnew 5 star cruise lauching in 2018. 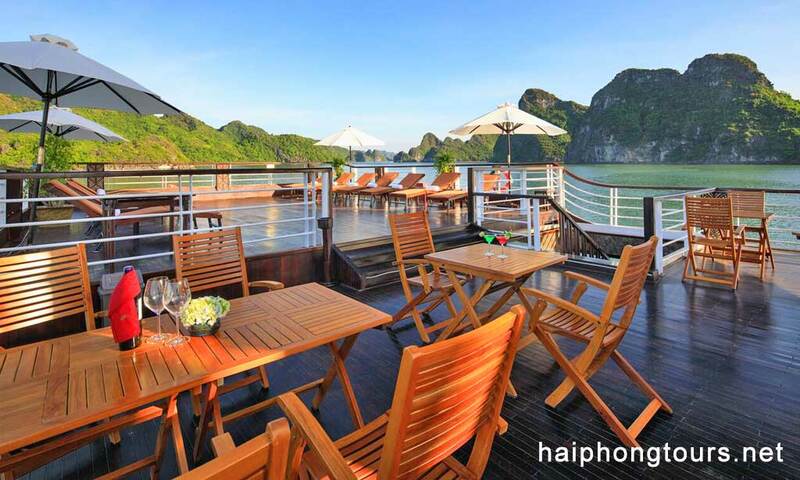 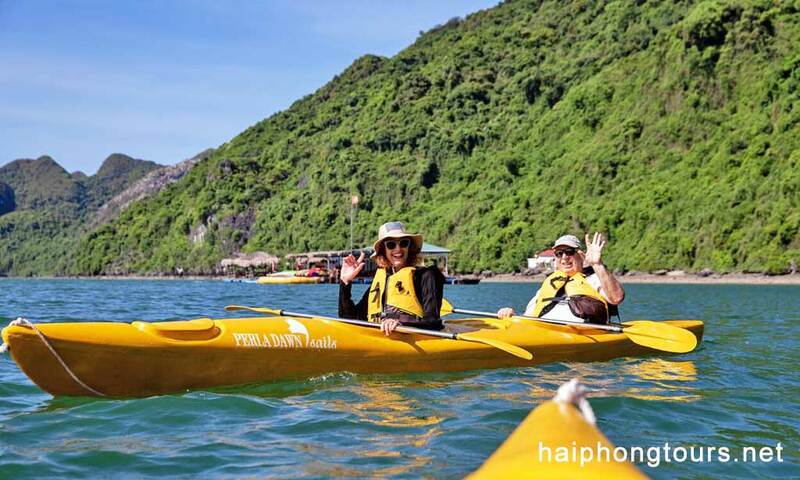 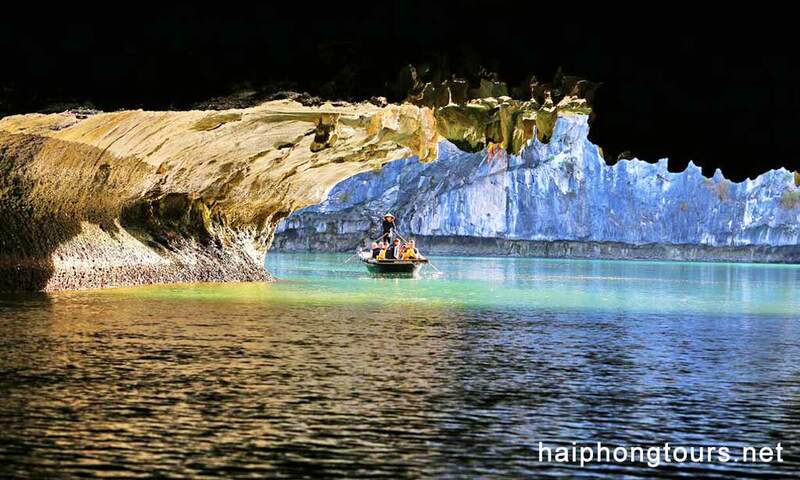 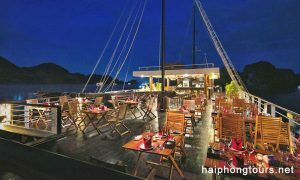 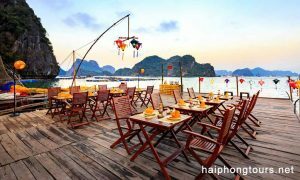 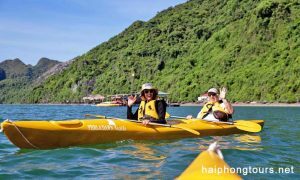 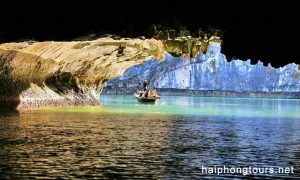 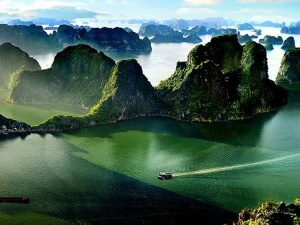 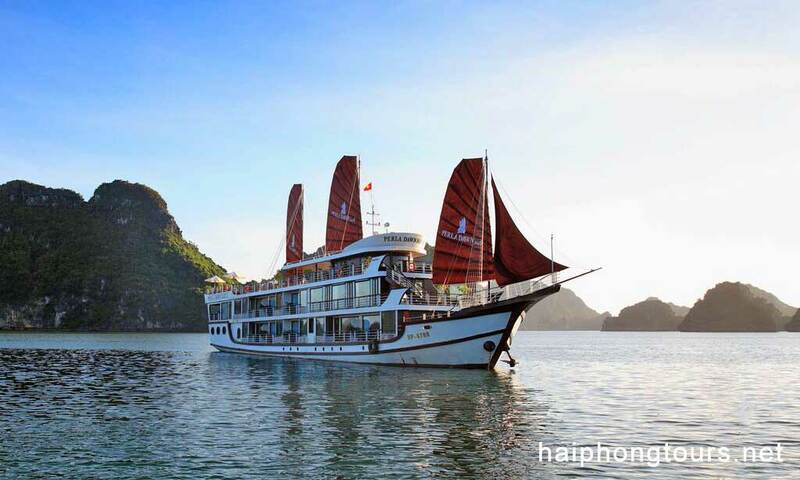 Also, it cruises to Lan Ha bay – the forgotten paradise in Hai Phong. 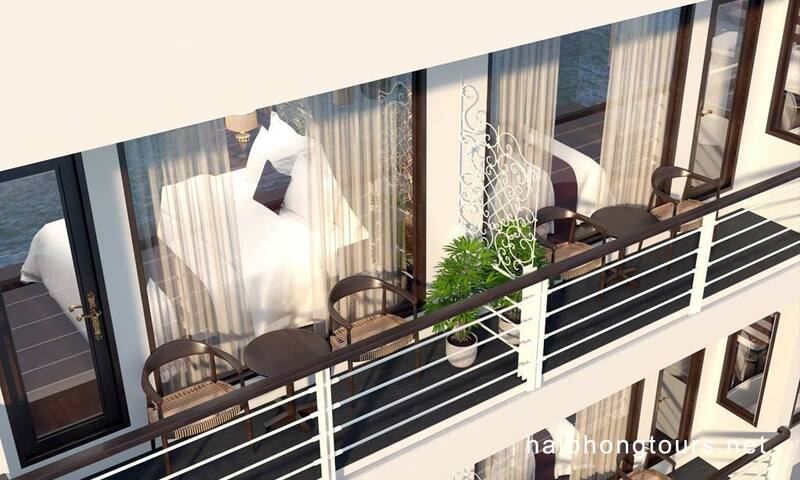 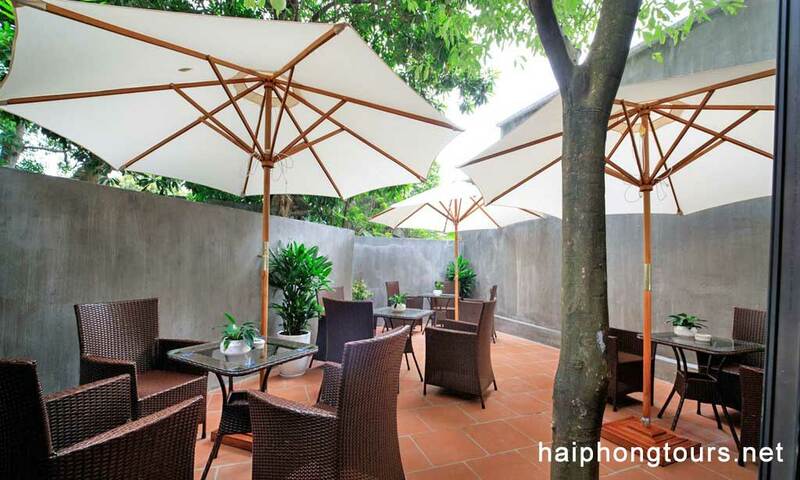 All rooms have private balcony and sitting area. 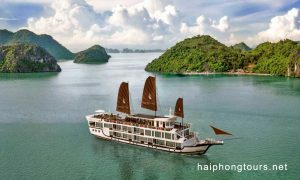 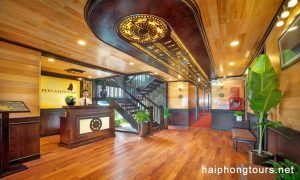 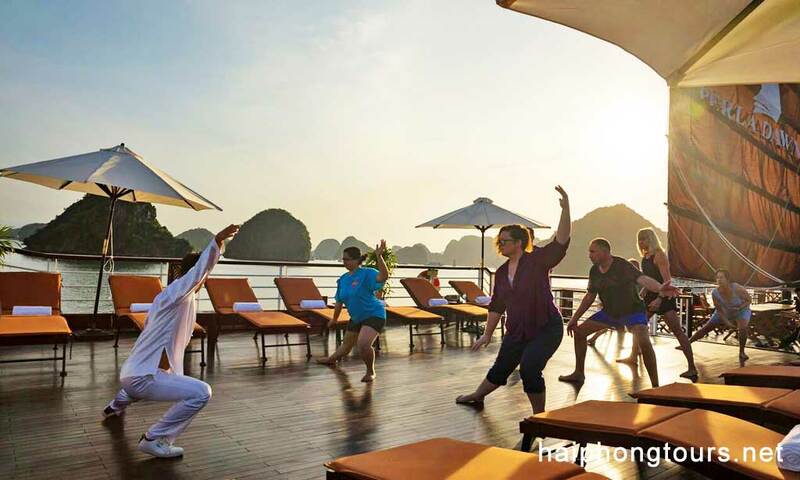 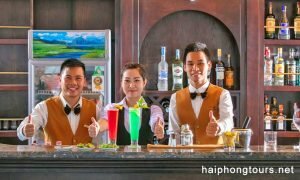 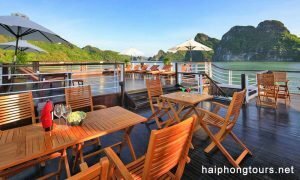 Hai Phong Perla Dawn Sails expectsto bring to passengers not only a luxury experience but also a Vietnamese traditional cruise. 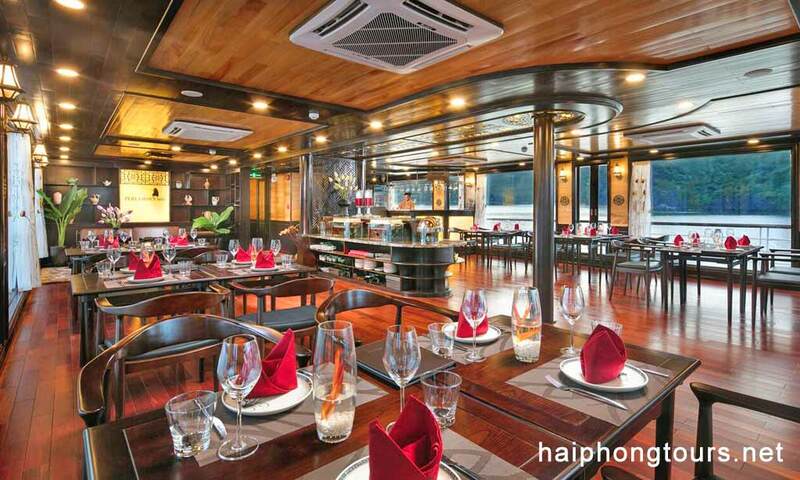 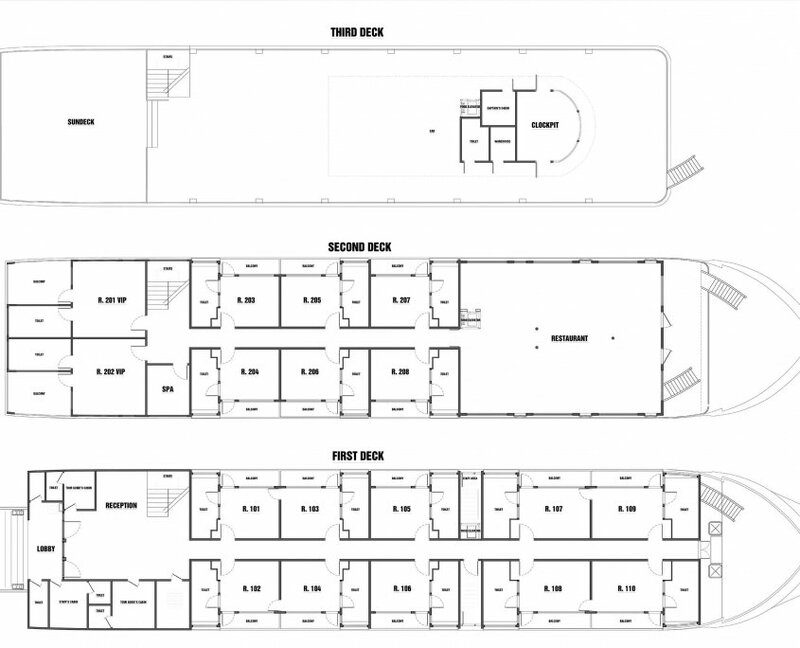 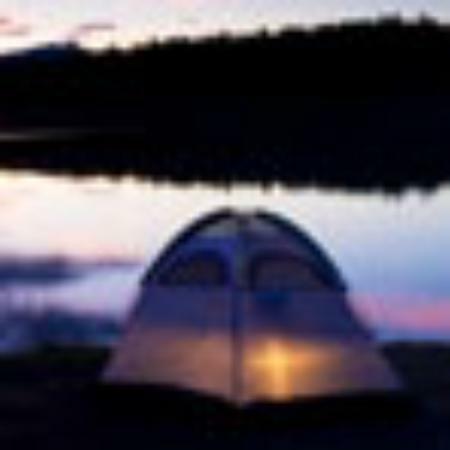 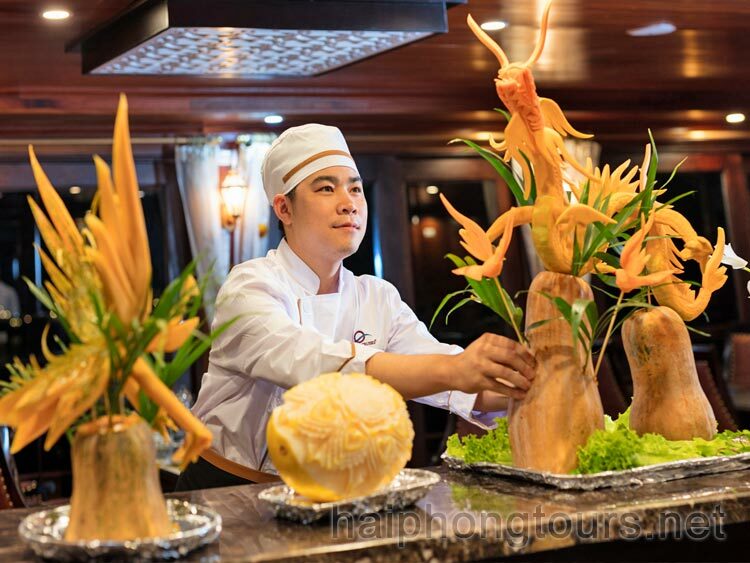 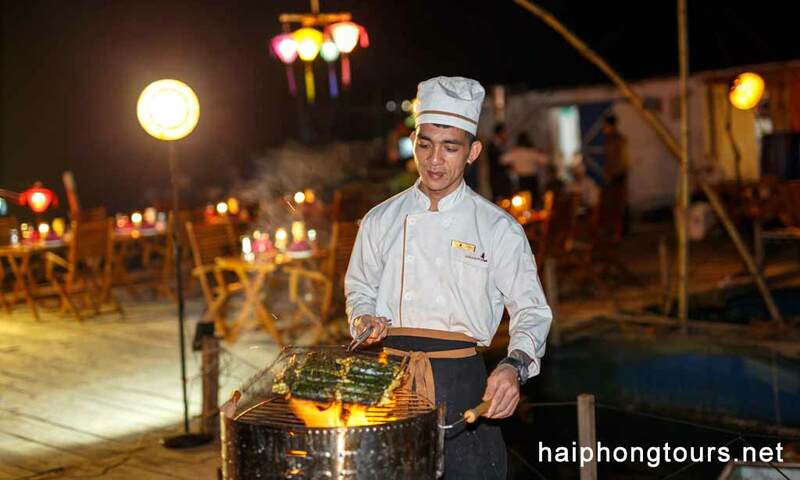 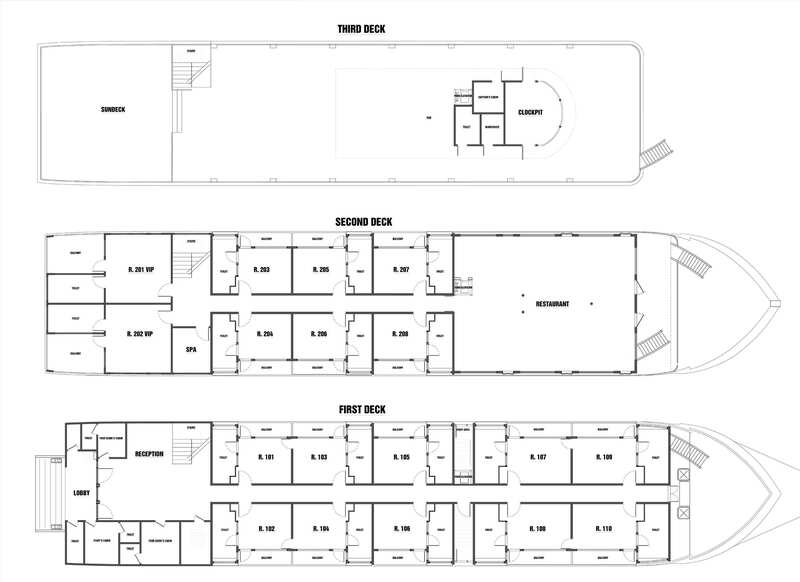 Beside the design concept, meals and activities onboard are also organized in traditional way. 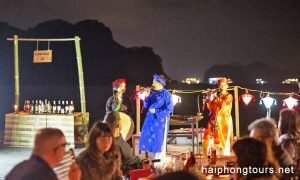 During dinner on top deck, a traditional music show played by skillful folk artists will make your dinner become a dream. 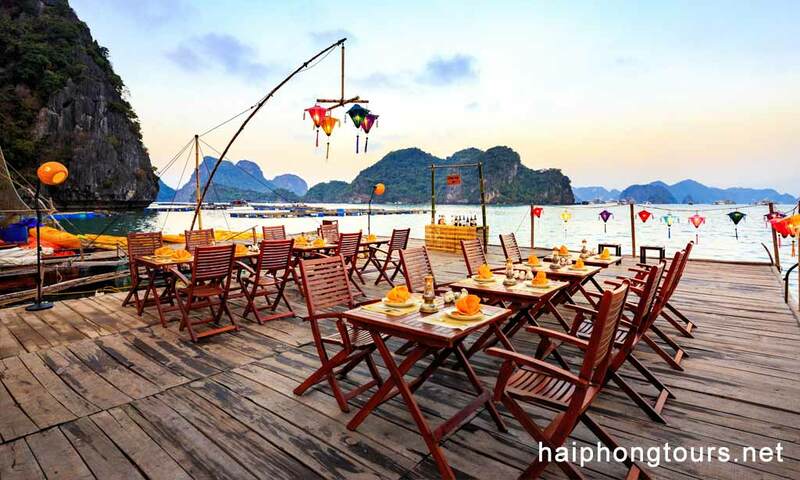 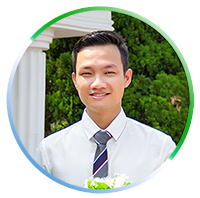 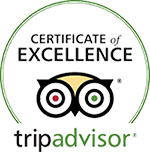 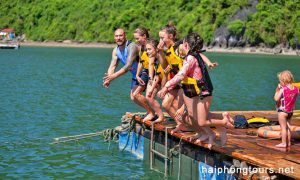 Therefore, after dinner, tour guide and crew will show you some of the most popular board games which have been played in Vietnamese countryside for thousand years.